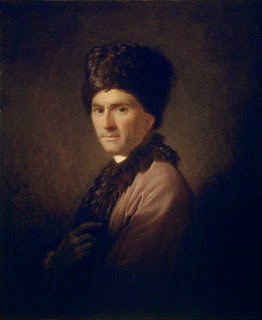 Rousseau wrote that he persuaded Thérèse to give each of the newborns up to a foundling hospital, for the sake of her "honor". "Her mother, who feared the inconvenience of a brat, came to my aid, and she allowed herself to be overcome" (Confessions). 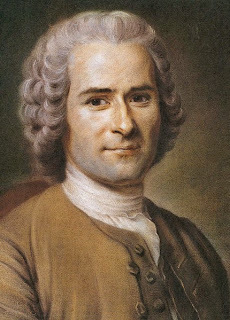 In his letter to Madame de Francueil in 1751, he first pretended that he wasn't rich enough to raise his children but in book IX of the confessions, he gave the true reasons of his choice : "I trembled at the thought of intrusting them to a family ill brought up, to be still worse educated. 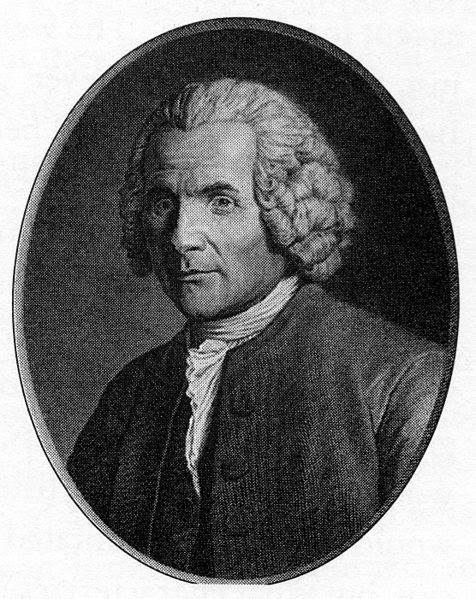 The risk of the education of the foundling hospital was much less."